The Learning Nurse Resources Network is about informal nurse learning, continuing education and professional development. This Learning Nurse website provides an independent, free and safe resource for ALL levels of nurses to assess, maintain and enhance their professional competence. 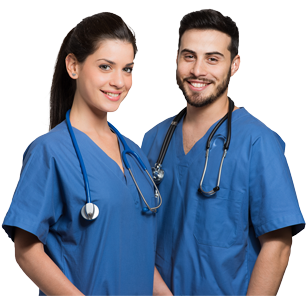 The learning resources herein are suitable for nursing students, nursing assistants/aides, licensed practical nurses (LPN), registered nurses (RN), and registered psychiatric nurses (RPN), as well as nurse educators, trainers and instructors. Our Learning Nurse website is divided into three major sections. First is Assessment. The assessment resources are designed to help nurses to determine what they know, and in what areas / topics they need to refresh or enhance their nursing competence, knowledge and skills. The assessment tools include nursing apps, nursing games, nursing quizzes, personality diagnostic tests and nursing self-assessment forms / questionnaires. Since immediate feedback is provided, our nursing apps, games and quizzes can also be used for fun, interactive, engaging and effective learning. Our second major learning resources section is e-Learning. These nursing resources are designed to provide convenient online learning opportunities that are available at anytime and anyplace. The nursing e-learning section includes eCourses, narrated learning modules, nuggets (common nursing mistakes and errors) and nursing simulations. 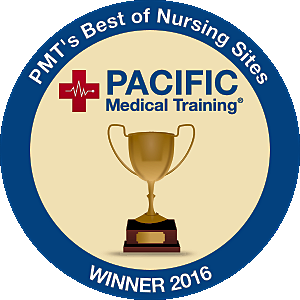 In addition, we have links to medical videos and other online nursing resources. The third major component of this website is the Library. In the library, we have an article on nursing professional development, links to other useful nursing resources, the Learning Nurse newsletters, information on nursing jobs and numbers of nurses world-wide, and research reports and papers. Finally, we have a list of references and sources we used to create our various nursing apps, games, quizzes and e-learning modules. Follow us on Twitter to keep informed with the changes, additions and enhancements to our Learning Nurse apps, games, quizzes and e-Learning resources. If you have questions or comments regarding the Learning Nurse, please e-mail us at Steppingstones using the Contact Us form.